The purpose is simple: to break free from the past and the mindsets that keep you from believing the truth. Now is the time for you to begin living out of the intimacy of the Bridal Chamber. 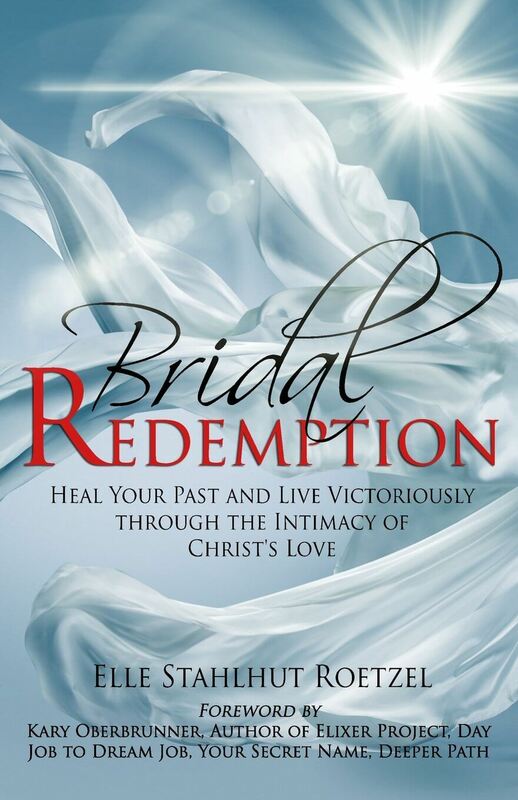 The Transformational Journey is a Three Part Course which includes video teaching and worksheets based upon the keys and truths outlined in my book, Bridal Redemption, Heal Your Past and Live Victoriously Through the Intimacy of Christ’s Love. Victory in this life is not based upon your circumstances, it is determined by whom you trust in your circumstances. Testings and Trials reveal what you believe through your actions and responses. This section begins with an assessment to help you recognize and rightly divide the truth that you know in your head but are not believing in your heart. Upon taking the assessment, we then look to define the obstacles that hinder your progress. This section is foundational and will help you define your pillars of faith that you will as your boundary for how you choose to believe through the trials and life’s daily situations. You will find stability in these pillars so that you will not be tossed about in the storms that come your way. We begin using the keys so you can implement the pillars you defined in section 1. This section helps you take your pillars and apply them in your life’s circumstances so they begin to take root in your heart. Living from your Heavenly position of being seated in Christ. You learn how to live in this world, in your body, but from the place that you are now seated in the Kingdom of Heaven. You learn how to be content in every situation and out of the sufficiency of Jesus (Philippians 4:11-13). You are no longer living out of your soul’s emotions but are responding to life through the truth of God’s Word and His Spirit that lives within you. You declare that which is not as though it were (Romans 4:17) and live in victory in every circumstance. You are living out of the fullness of what Christ has for you rather than the abundance or lack of what you have in this earthly realm. Your needs are abundantly supplied to you out of the heart of Jesus’ love for you.